At the “Glass Collective” event, Google confirmed that the Glass hardware will be available to developers within the next one month. 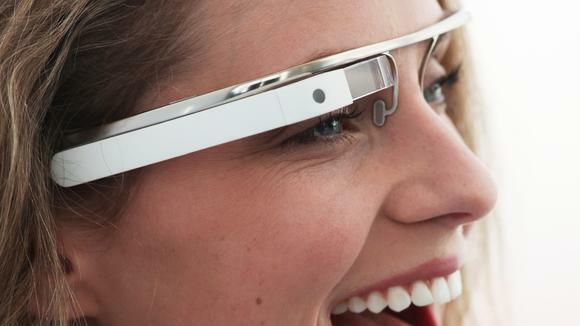 Glass, the next future of Google is right here which will surely create another revolution. “The exact date for when Google plans to ship the first publicly available versions of Glass remains unknown, but Google has now confirmed to us that it is now very close to shipping the $1,500 devices to developers.” This is what techrunch said. Obviously it makes sense to ship glass within the next month as the annual I/O developer conference of Google is from May 15 to 17 in San Francisco. Undoubtedly Google Glass will be the center of attraction at the event with excited developers and the developers brains to be implemented now.